Nokia had claimed that it does not have any plans to launch the N9 in the US market; however Amazon has listed the MeeGo device and is up for pre-order. Both the 16GB and the 64GB models are available at $500 and $650 respectively. Amazon also says that they will deliver the handset on the 23rd of September at your doorstep. The handset will be unlocked and will be available in all colour variants including black, cyan and magenta. 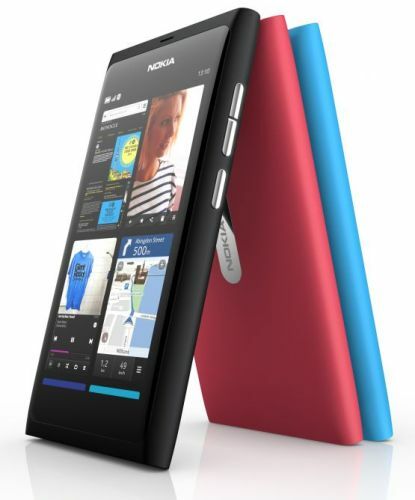 In other news, the N9 has been confirmed to have FM radio receiver and an FM transmitter onboard. The official Nokia N9 specs sheet never included that the smartphone has FM radio or FM transmitter. But it has now been confirmed by Nokia itself on one of its developer websites. There is no software support as of yet, but surely something might brew up to run the radio receiver and transmitter. Maybe that is the reason why Nokia never put the features on the official specs sheet.